Our product range includes a wide range of special base cabinets lf7, special base cabinets lf9 and hog scoop base cabinet. 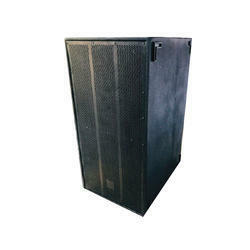 ATI Pro Audio is a well-known Trader, Wholesaler, Importer, and Exporter of Special Base Cabinets LF7. ATI Pro Audio is a well-known Trader, Wholesaler, Importer, and Exporter of Special Base Cabinets LF9. 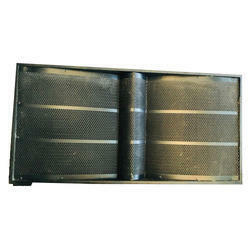 ATI Pro Audio is a well-known Trader, Wholesaler, Importer, and Exporter of Hog Scoop Base Cabinet.